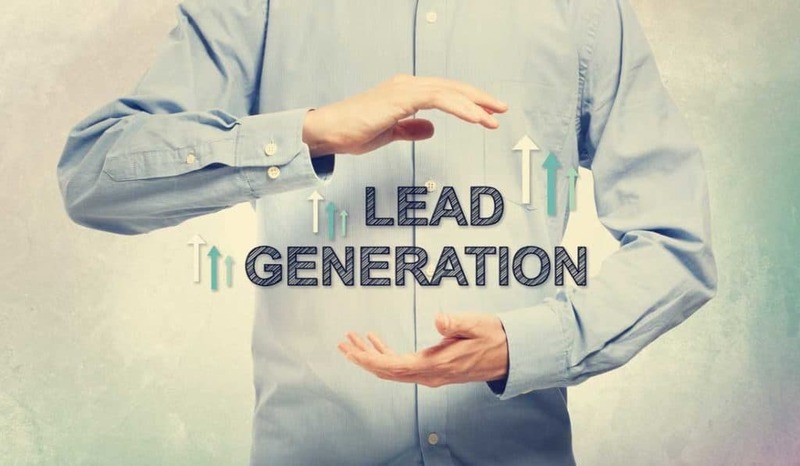 Simply put, lead generation is the process of attracting and converting new prospects into someone who has indicated interest in your company’s product or service. It can be considered your ‘ice-breaker’ where you are stimulating interest in your company for the purpose of creating a sales pipeline. Lead generation often uses digital channels and has been undergoing substantial changes in recent years because of the rise of new online and social media techniques. In particular, the abundance of information readily available online has led to the rise of the “self-directed buyer” and the emergence of new techniques to develop and qualify potential leads before passing them to sales. As mentioned above, the entire buying process has significantly changed in the last couple decades. Where once there was a scarcity of information and large companies could easily monopolize markets, now we have extensive access to information and with this change has come a notable shift in power. The power no longer lies with the companies, but with buyers; and companies now need to adjust to ensure that they are being noticed by potential customers. In order to do this, many companies have opted to enlist the services of call centres. A call centre is a centralized department to which phone calls from current and potential customers are directed. Call centres can handle inbound or outbound calls and can either be in-house or outsourced to a company with highly trained individuals who specialize in handling calls. As you may imagine, in-house call centres can be very costly and are often not the most practical solution so outsourcing all call centre services has become, by far, the more popular option. 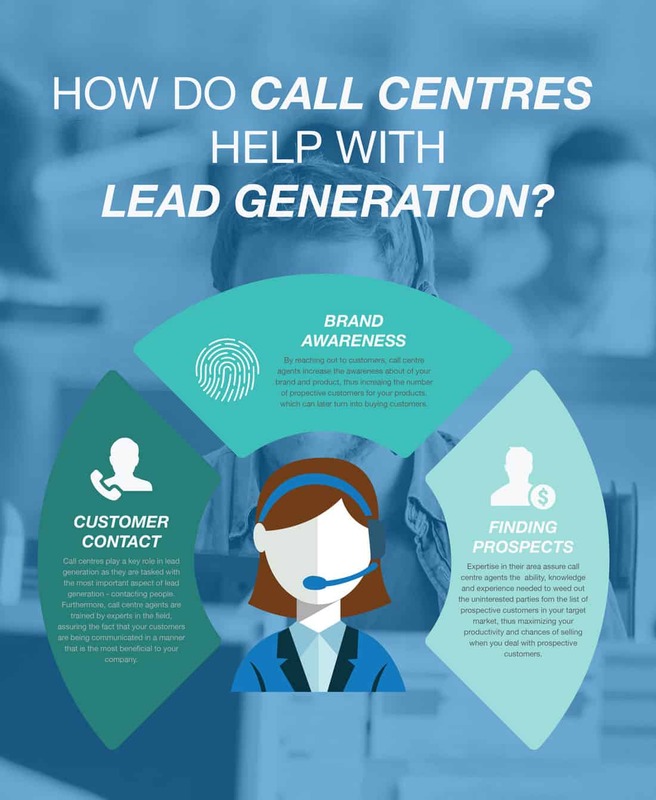 How can Call Centres help with Lead Generation? Call centres can take the hassle out of reaching new prospects. 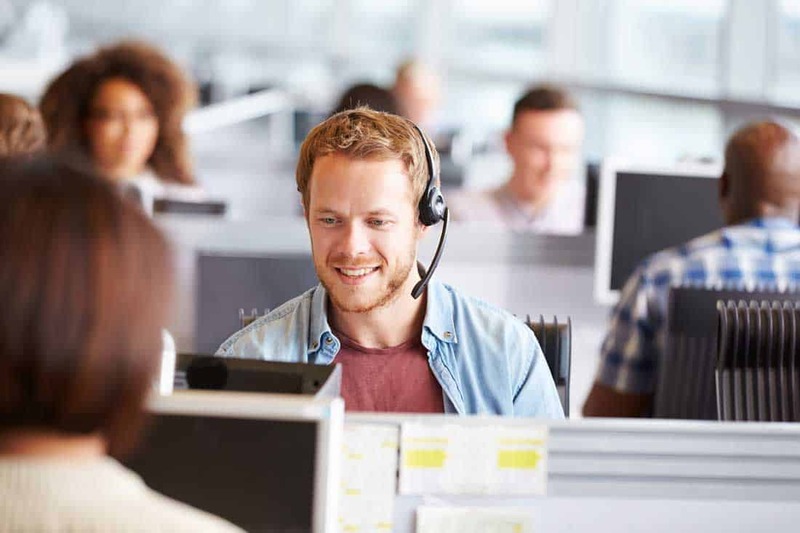 Call Centre staff generally undergo regular training where they are taught techniques to qualify leads, so they do the bulk work for you, reaching out to customers, getting your name out there and identifying those prospects who have the character, capacity and authority to make final buying decisions. This means that your highly trained employees will spend more time closing new business and less time with suspects. Utilizing the services of call centres allows you to reach more leads much faster and speak with more decision makers.